Donald Trump has pushed out Reince Preibus, naming Ret. Gen. John Kelly as the new White House chief of staff. Kelly, a retired Marine general, has been serving as Trump’s Homeland Security secretary. “I am pleased to inform you that I have just named General/Secretary John F Kelly as White House Chief of Staff. He is a Great American,” the tweet stated. 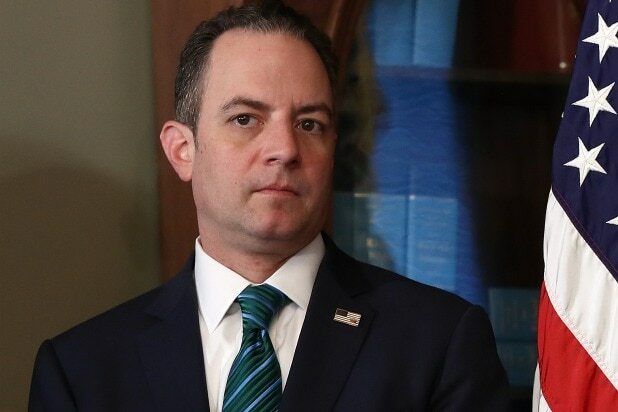 Priebus, the former chairman of the Republican National Committee, was out just hours after Trump’s attempt to repeal the Affordable Care Act was defeated on the Senate floor and just one day after the president’s new communications director, Anthony Scaramucci, publicly attacked Priebus in a profanity-laced interview with the New Yorker. Priebus had struggled to win the confidence of the president during his six months on the job. 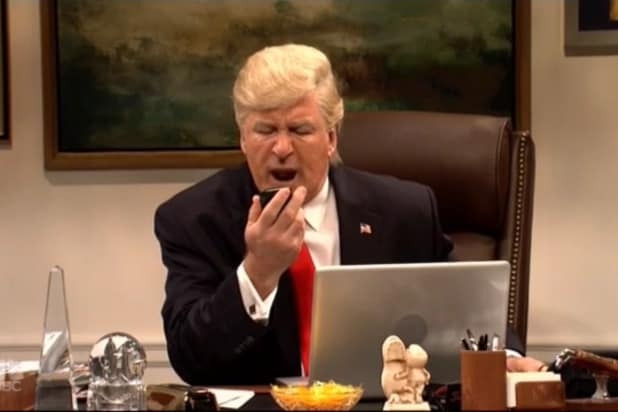 He has beenunder intense scrutiny since Trump brought on Scaramucci as his new communications director. On Wednesday, Scaramucci insisted on Twitter that someone leaked his financial disclosure document, even though the document is publicly available. Scaramucci tagged Priebus in the tweet but denied identifying Priebus as the leaker.